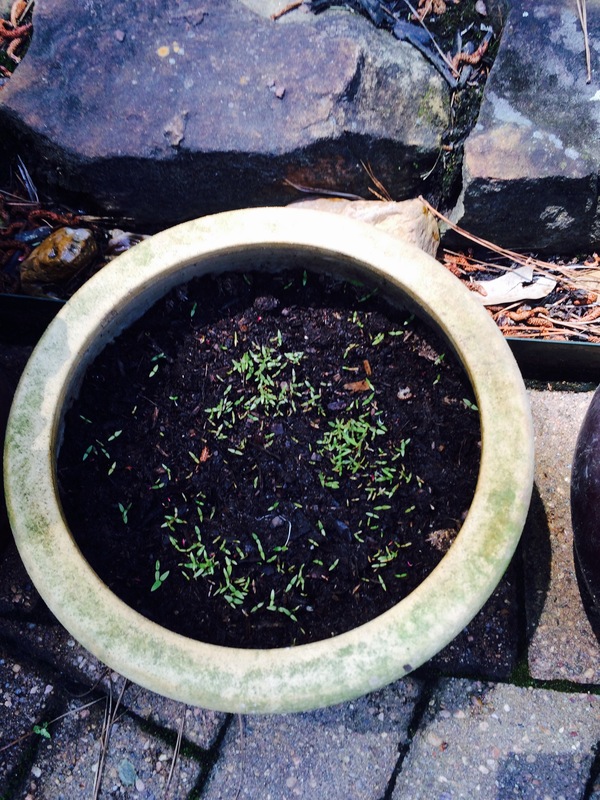 Herb gardening in patio pots is fun! Recently, I made an impromptu decision to start an herb garden. 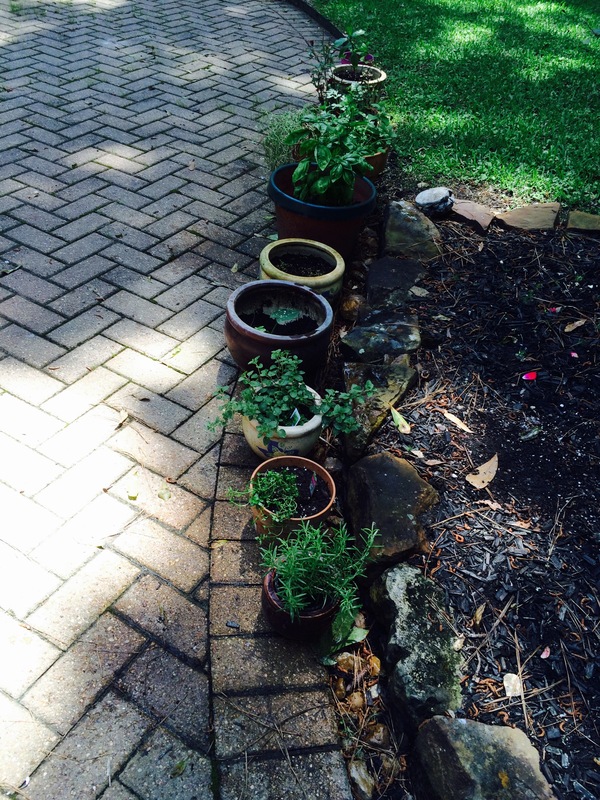 For now, my herbs are in pots on my patio, and they now include Rosemary, lemon thyme, apple mint, hot and spicy oregano, sweet basil and cilantro. Other favorites in my pots are minuature roses rescued from another spot in the yard; gardenia start-ups from one of the huge gardenias here (one for each of my two granddaughters, Emily and Anne); a peach tree sapling that I’m nursing for Emily and a pot of cockscomb seeds just now peeking through (which my sis Sonja mailed to me). 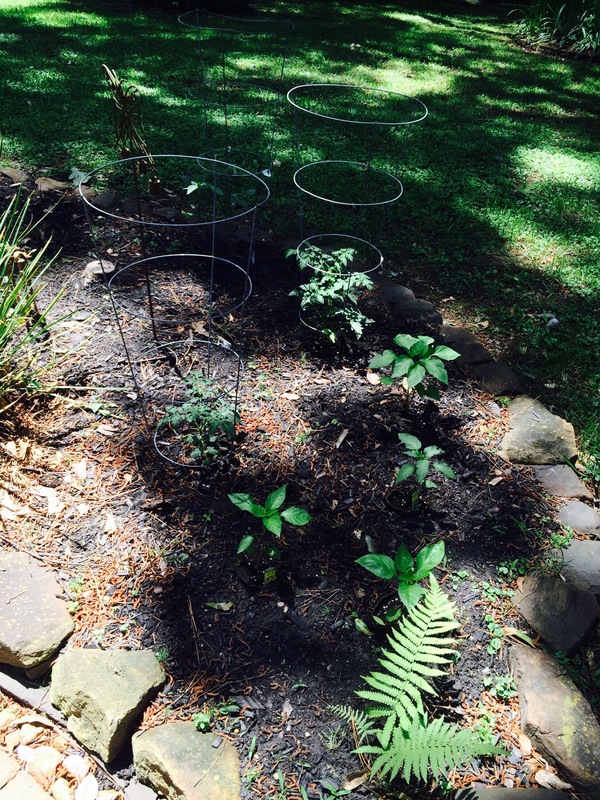 Recently added to an island by the patio are three tomato plants, two bell pepper plants and two hot pepper plants. I had help from hubby, although I didn’t really need it but he enjoys gardens, too. Cockscomb seeds are coming up! This is my first try at growing vegetables and herbs at this home, since we bought here in 2011. So I don’t really know if there’s enough sunlight peeking through and around all our big trees to make a go of it or not. Nothing ventured; nothing gained. Wish me luck and sunshine! That’s all for now from Trilla’s Garden. I’m excited to see what appear to be Monarch caterpillar eggs on one of my milkweed plants. I’ll keep a close watch to see if, indeed, a baby caterpillar hatches. This discovery reminds me of the passion I have for watching the miracle of this ultimate life-changing event. 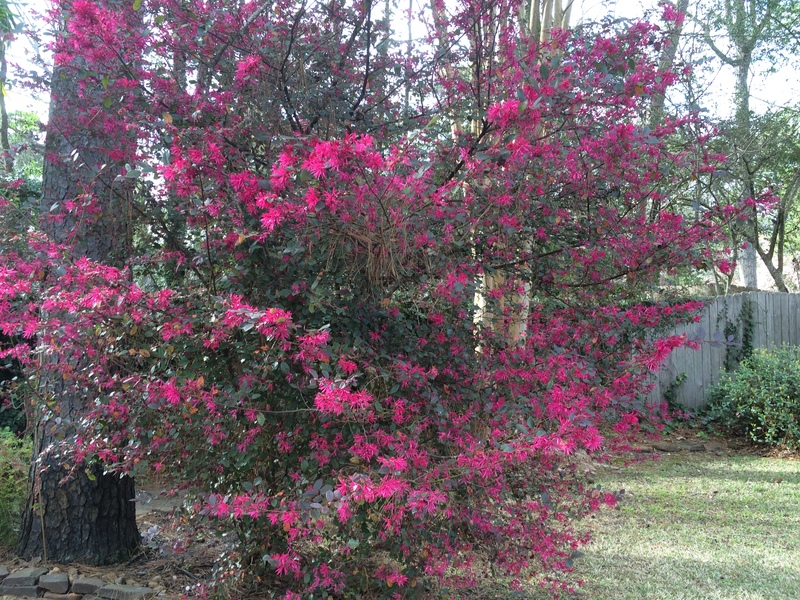 God does amazing things in our gardens. I had no idea I was starting an herb garden. Have you ever just spontaneously decided to start a new hobby? Actually, I was on a trip to the local grocery store, when I had this epiphany! I brought home plants of coriander (cilantro), sweet basil, apple mint and oregano. Oh, my, do they smell good! 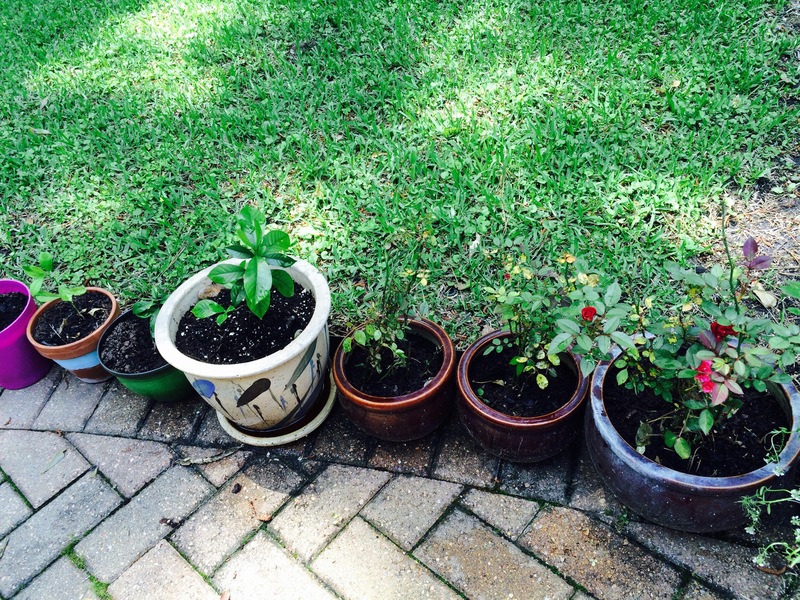 As my plants grow, I’ll need to find bigger pots or make a garden spot for them. Just getting started is exhilarating. So now I’m looking for easy recipes to incorporate them. It’s no problem finding mouth-watering uses for cilantro. Here in Texas we use it like Italians use oregano – on everything. When I think Tex-Mex, I think jalapeños and cilantro. I especially love to cook Charro beans using pintos and throw on some cilantro when serving. Also, it’s an excellent garnish for black beans, tortilla soup, quesadillas or enchiladas, just to name a few. Of course, here in the south, there’s always a place for mint in our tea or maybe a mint julep. I’m happy just inhaling the aroma! I’m asking for any favorite recipe you have for sweet basil or oregano. Just post it here in my blog in your comment, if you have one to share. We didn’t exactly hit the jackpot playing slots, but I think we came pretty close finding this new jewel in Lake Charles, Louisiana. 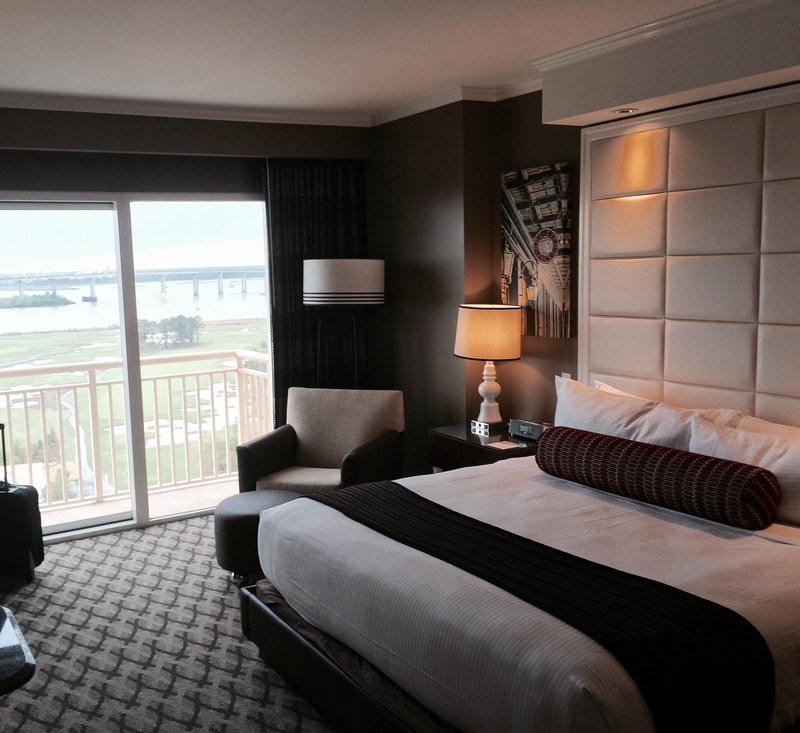 The Golden Nugget Hotel and Casino Resort is conveniently located only two and a half hours from Houston, and makes a superb mini-vacation spot for all of us in east Texas. 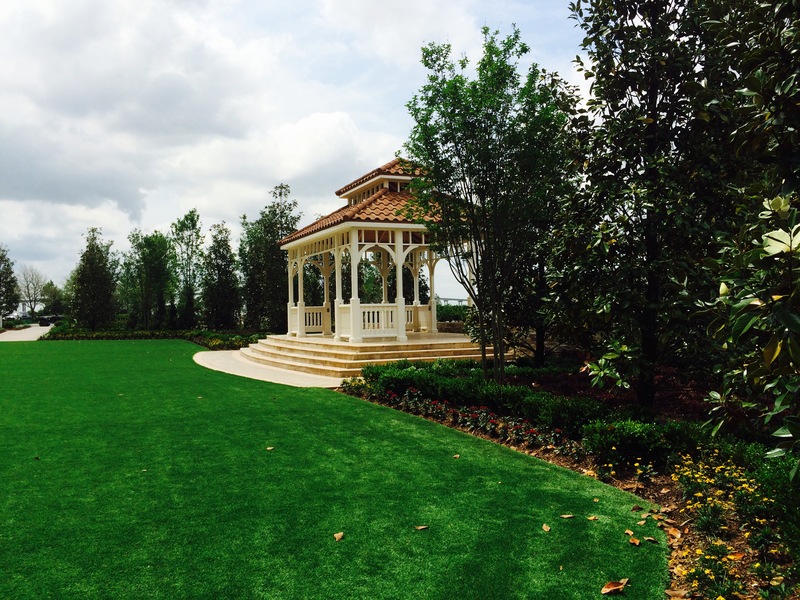 We ventured here on invitation to join friends who were celebrating their 25th wedding anniversary and wanted to share their excitement with us. We were not disappointed! From the front entry with free valet parking to the beautifully appointed guest rooms overlooking the pool and lazy river, with the lake beyond, we were very impressed by the overall atmosphere. Our view was spectacular from the 19th floor, which offered a balcony for further viewing enjoyment. With so many restaurant choices for dinner, we ended up at our familiar Saltgrass Steakhouse. Other choices were Landry’s Seafood House, Vic & Anthony’s Steakhouse, Lillie’s Asian Cuisine, Cadillac Mexican Kitchen & Tequila Bar, Grotto Italian Restaurant or the Blue Martini overlooking the lake. And let’s not forget about the The Buffett, which every casino goer loves. We visited Claim Jumper for breakfast, which is located near the elevators and nearby Starbucks, where we enjoyed a casual meal and conversation with our friends. For sunning and swimming, the pool and lazy river looked enticing and so inviting, offering cabanas and daybeds. 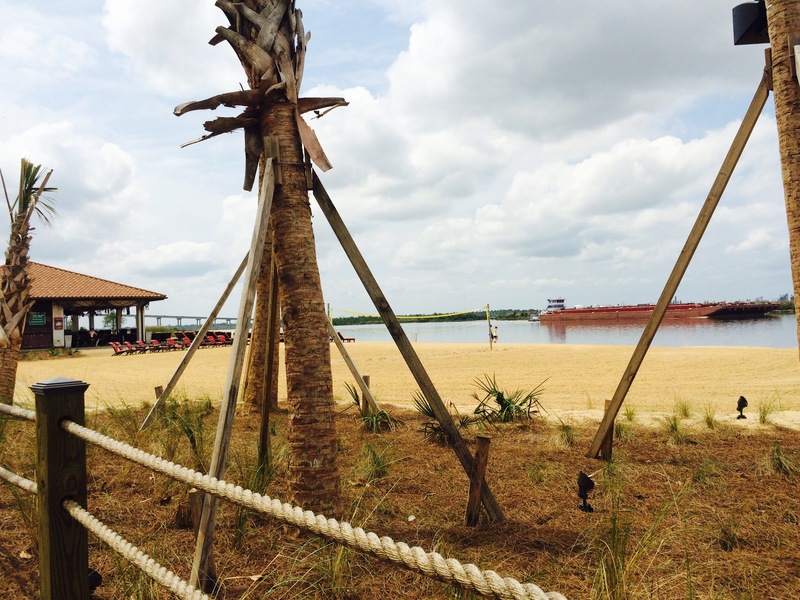 We found a beach with volleyball area and a boardwalk by the marina. Coming soon, visitors can book a tee time for golfing. There are eight or more shops on the premises, meeting and planning rooms, a barber shop, spa and salon for ultimate relaxation and destressing. The full service spa salon and boutique features treatments and popular products, sauna, whirlpool and steam room. Shows and entertainment are presented in the Grand Ballroom and the H2O Pool and Bar. 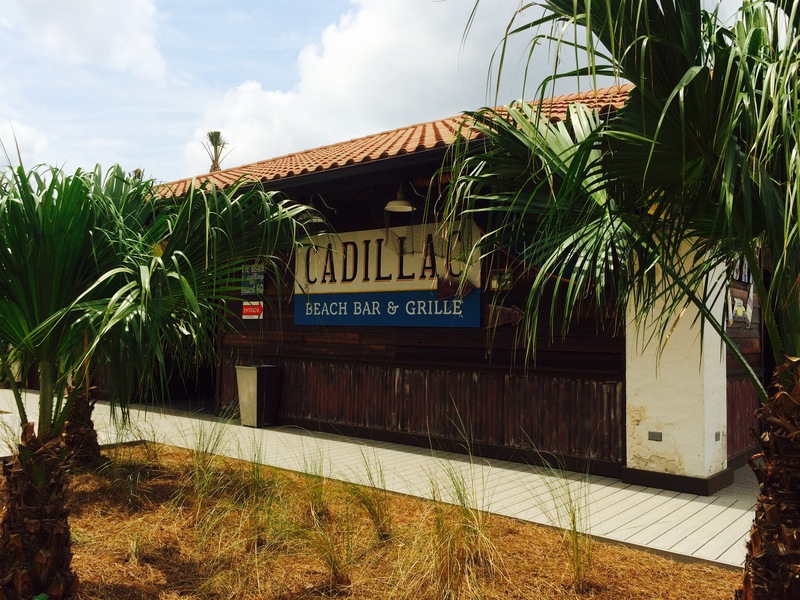 Speaking of bars, we found Cadillac Tequila Bar, Blue Martini, Rush lounge and Party Pit, Ice Bar and Bar 46, and there could be more! Oh, and the casino is huge, with every slot and table game imaginable. RV parking is available, and interested parties are provided contact information for bus tours on line at http://www.goldennugget.com/lakecharles/, where rates and accommodations can also be found. 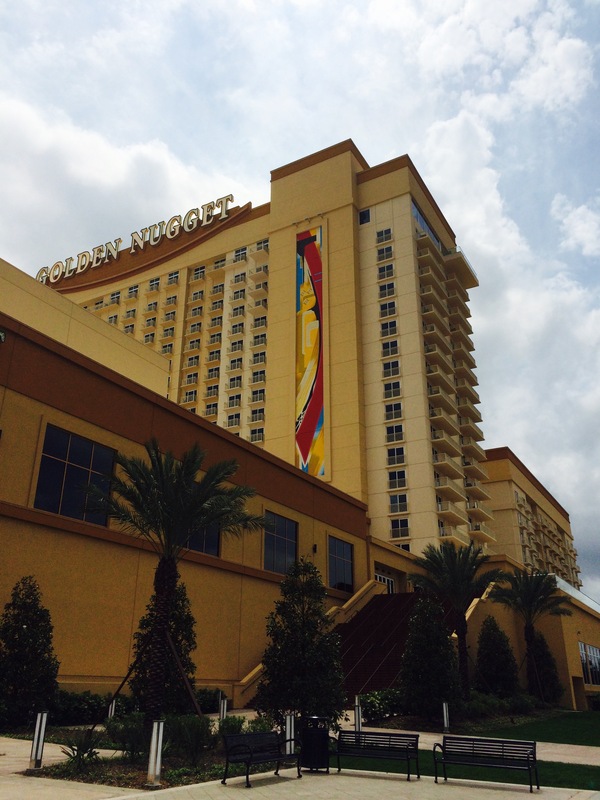 All in all, the Golden Nugget Casino Resort on Lake Charles is my number one resort choice within easy driving distance to Houston. Tilman Fertitta, the owner who calls himself the world’s richest restauranteur, has created an easily accessible mecca for vacationers who want restaurant choices, sunning, water and golfing activities, gambling and entertainment all in one neat package. Can’t wait to visit again soon! Not second best — The Best! The Second Best Exotic Marigold Hotel movie made our day! 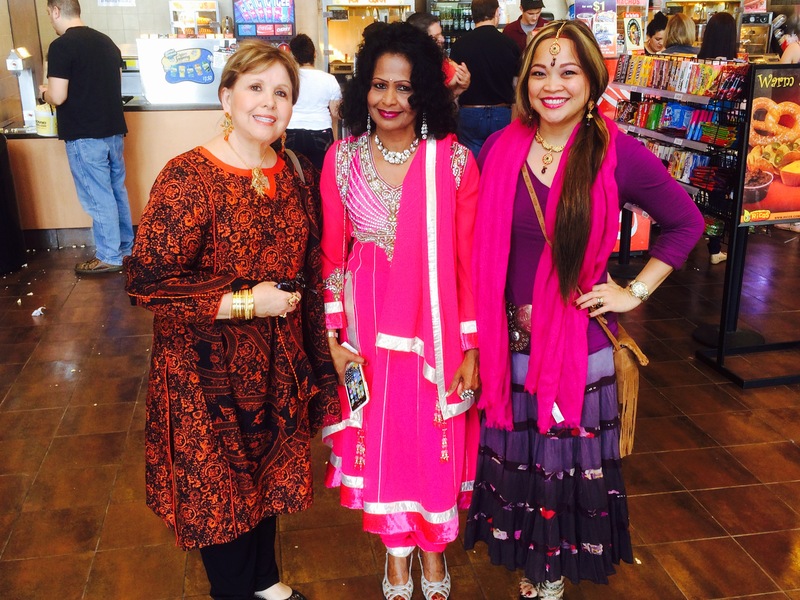 My friends Arceli, Shalni and I made plans a week ahead to take in this movie and to do it in style – authentic Indian style, that is! We discussed our options of what to wear; decided when and where to meet and marked our calendars. We decided to dress as if we were going to the wedding in the movie – Fun! So we laughed and sighed and cheered for the characters and enjoyed the movie immensely. In fact, we left the theater with plans to eat nearby, ready to talk more about the movie. The Three Foodies (that’s what we call ourselves) ate at Oriental Gardens, and drank two pots of tea, which was just enough to get us through our evening. 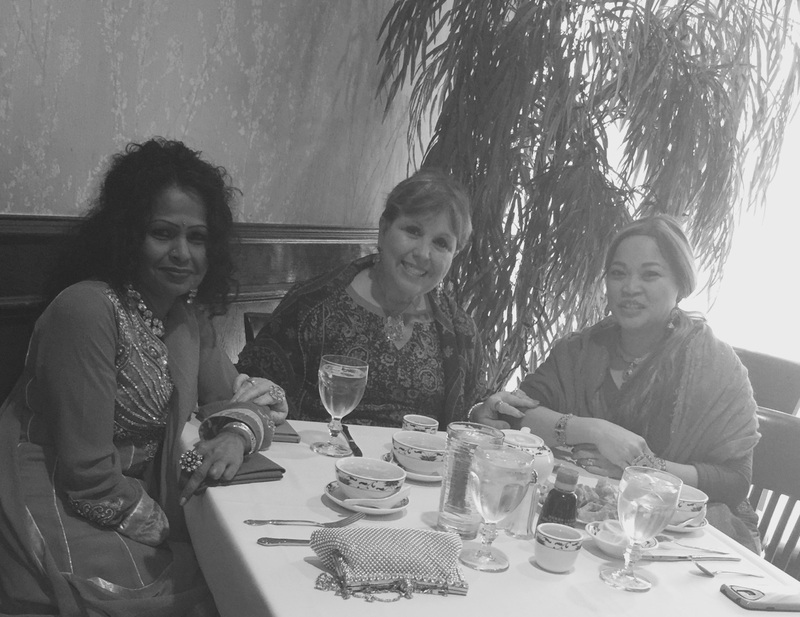 The Three Foodies enjoying food, tea and conversation at Oriental Gardens after the movie. We arrived at the restaurant at 4 p.m. and stayed until the restaurant closed around 9:30. I guess we didn’t realize how much we had to talk about and reminisce. Now that’s a lot of catching up! We were hungry, the food was good, and we had the best time talking for five hours, laughing and sharing our life’s journeys. I guess this movie just puts you in that kind of mood. We’d like to properly thank Oriental Gardens in Kingwood, Texas, for giving us our table for most of the evening. For location and more information visit http://orientalgardensrestaurant.com/. Here’s hoping all your journeys are happy ones, and remember there’s no present like the time! I haven’t been on my computer for what seems like years. In actuality it’s only been months. Why? Because when my laptop crashed in December; I was devastated. It was my own doing; I didn’t have my files backed up. Yes, I know – always back up your files. Along with that crashed laptop went not only my writing files, but also my photos and my self-confidence. How did I lose my self-confidence on my computer, you might ask? Well, let’s just say that my work as a blogger, travel writer and journalist had suddenly vanished, and what I thought was my persona was no longer valid – I felt. So how does one go about finding yourself when you have nothing to fall back on? That was my dilemma, and still is. But I’m determined to start over and try to reclaim myself, and a few files along the way. My husband gave me a new computer, and he also rebuilt my old laptop. I’m happier with my old friend, the HP laptop, even though it deserted me and left me to self-destruct! Yes, I can reclaim some files by looking up all my published works and saving them again, if I can find them. It will take some time, but in the end it will be worth it. And I take heart knowing that some of my photos were stored online – Facebook, for example. In any case, let’s just try to pick up where we left off and go from there, even if we take baby steps. That’s better than taking no steps at all. I recall that following my laptop crash, I’ve enjoyed adventures with my granddaughters that I wanted to share but just couldn’t find the momentum. Also, outings with my girlfriends (The Three Foodies) have come and gone, and I didn’t find the heart to post. I suddenly realized that I’ve been missing out on what I love to do and that is writing about my travels, adventures and life’s journeys. It’s time to catch up! So today is a day of renewal; a day to start again. Welcome spring! Happy Saint Patrick’s Day (tomorrow) to all! The Louisiana Holiday Trail of Lights is featured in my new article that can now be enjoyed in the NATJA magazine, WorldTravel International. 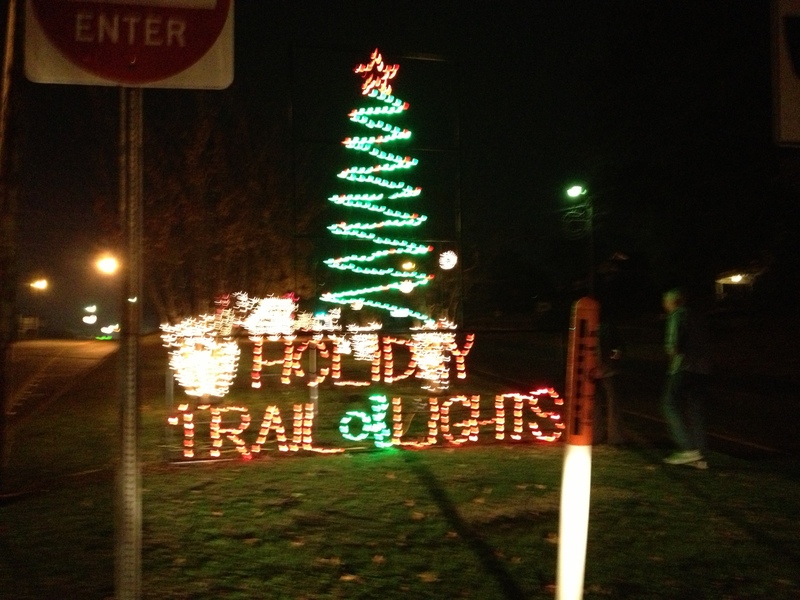 Many colorful photos help tell the stories about eight towns that make up the Holiday Trail of Lights: Shreveport-Bossier, Minden, Monroe, West Monroe, Natchitoches, Alexandria and Pineville, LA. Here is the link to the article (story on page 42): http://issuu.com/travelworld/docs/_twi_magazine_nov_dec_2014. The Nov/Dec issue of WorldTravel International Magazine is full of exciting holiday travel stories from around the globe! I’m excited and delighted to be in the company of the many talented writers who make up this issue. Thank you WorldTravel International Magazine!